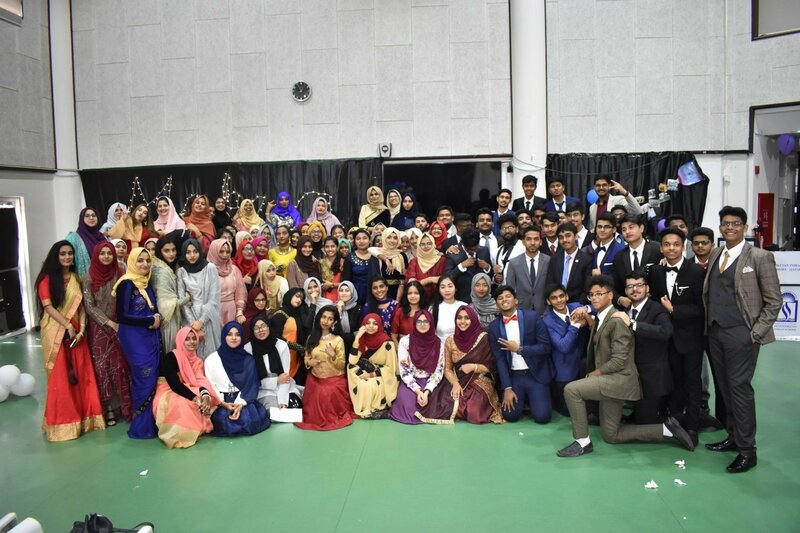 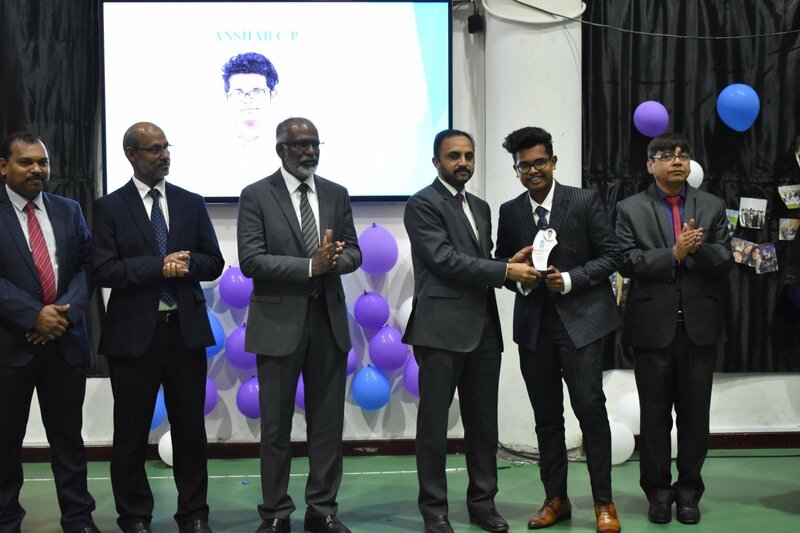 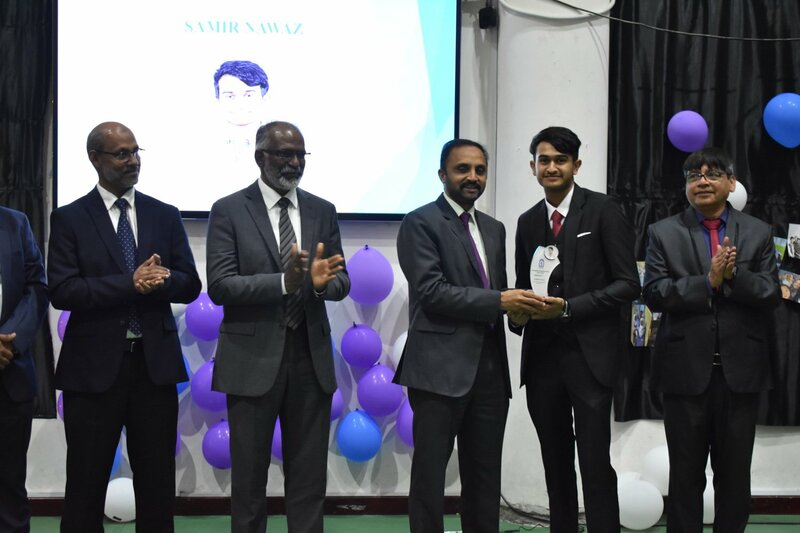 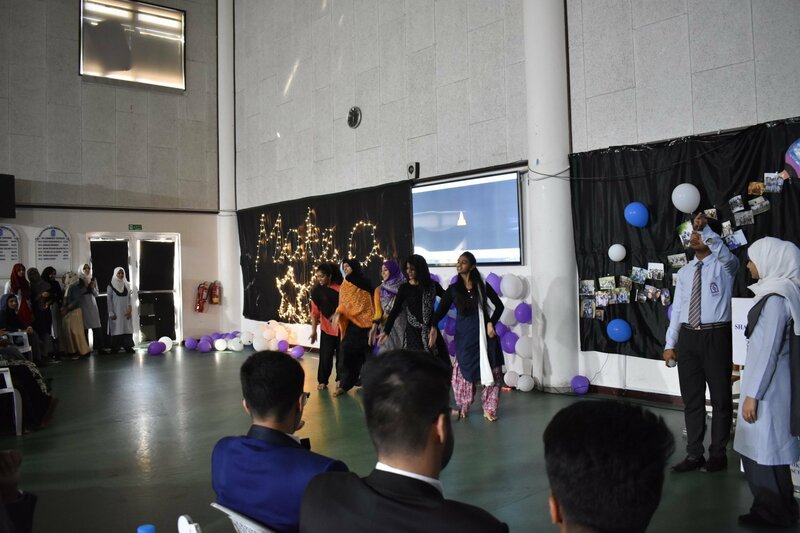 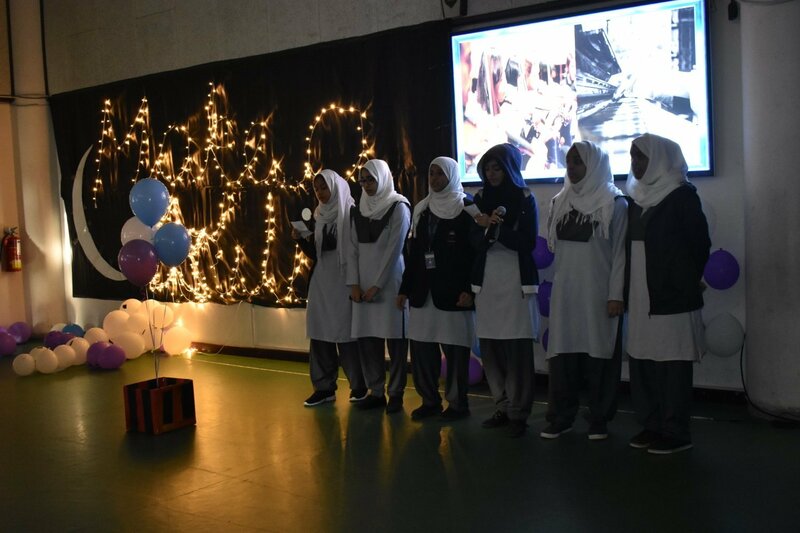 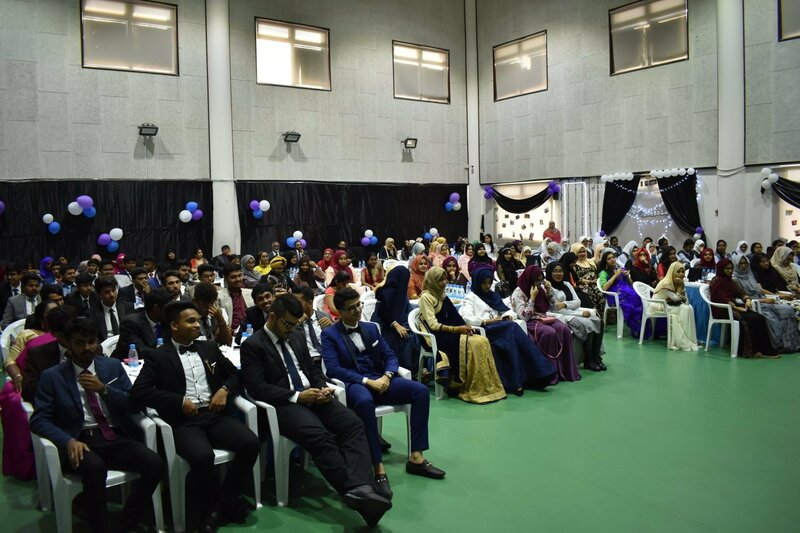 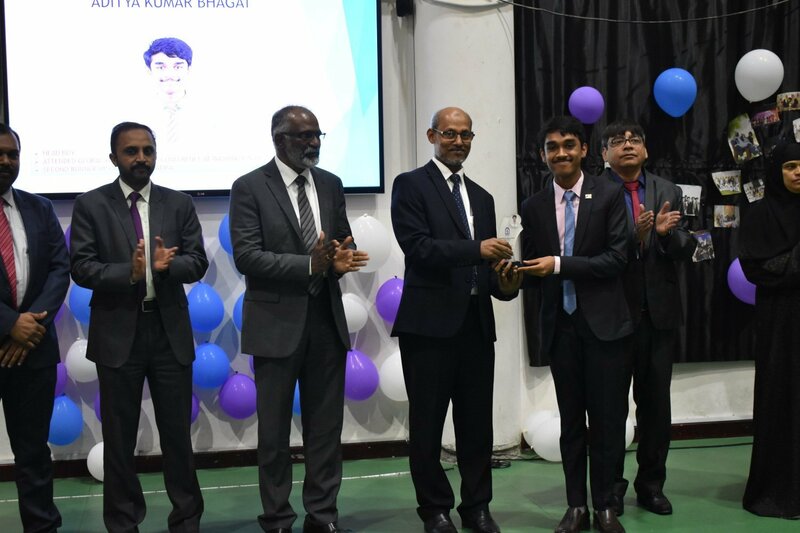 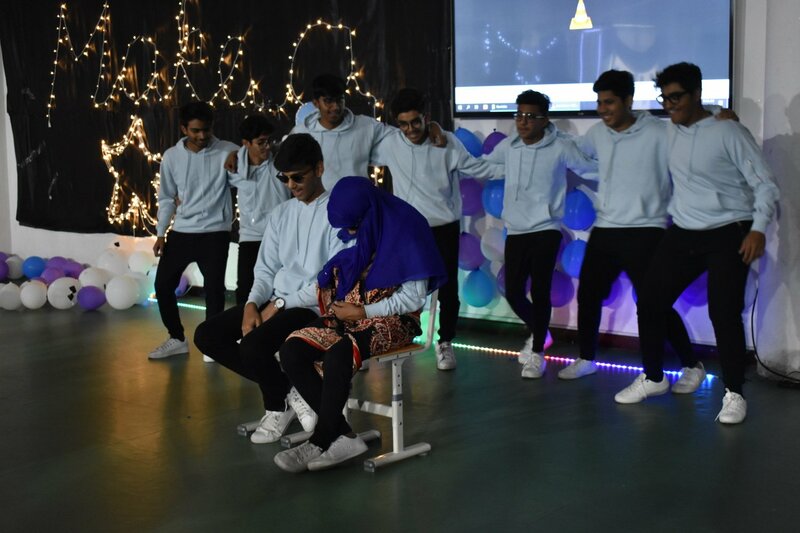 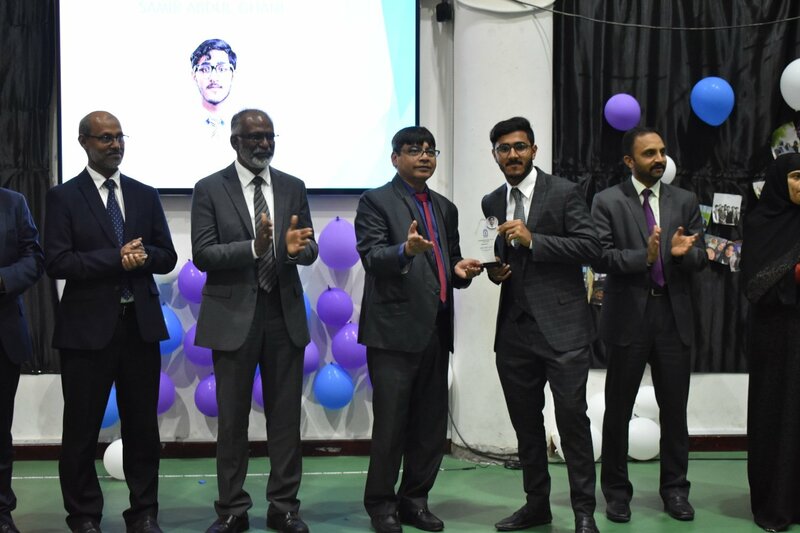 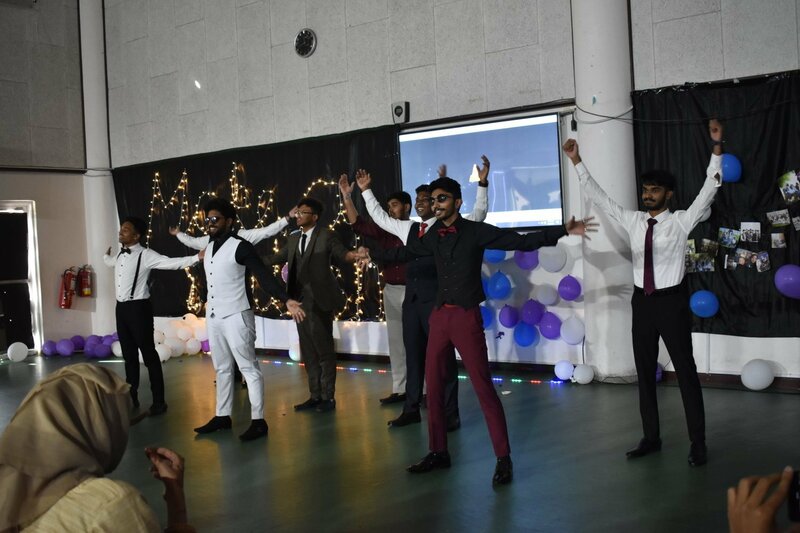 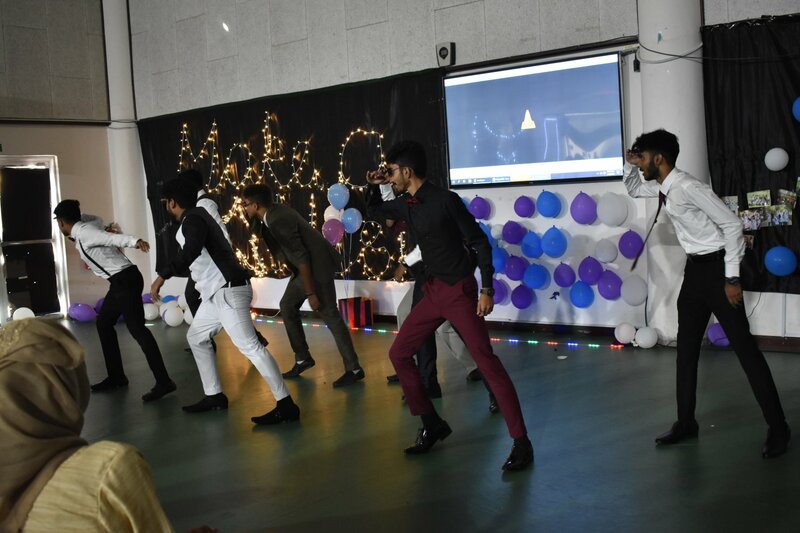 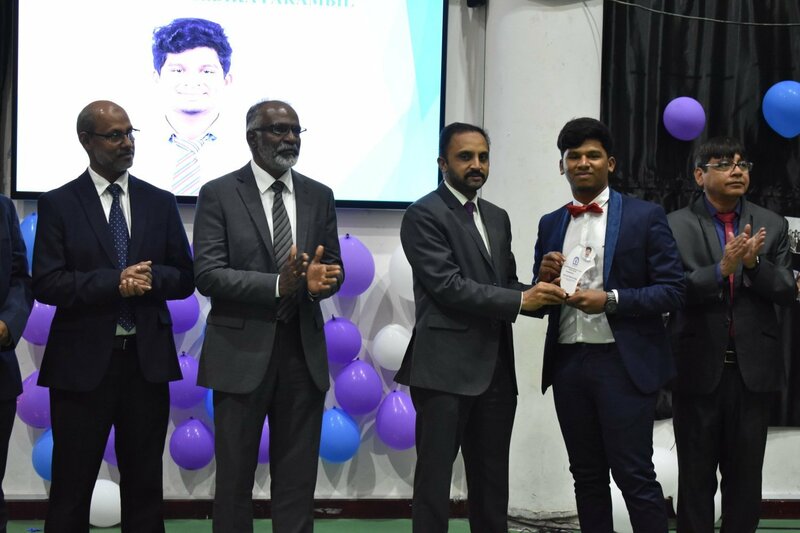 SIS Class XI Students organised an emotional and heart-warming farewell titled “Asta La Vista”, for the students of Class XII reflecting the spirit of SIS as a Brand and as a Culture. 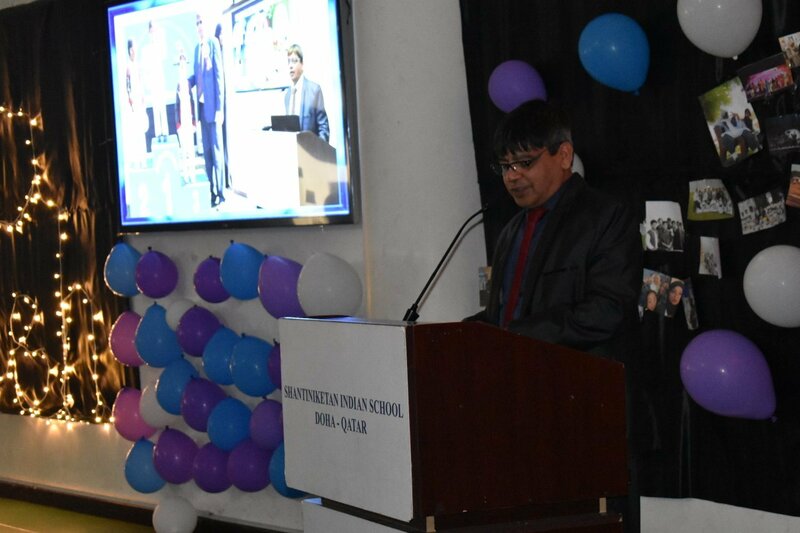 The programme was graced by Mr. K.C. 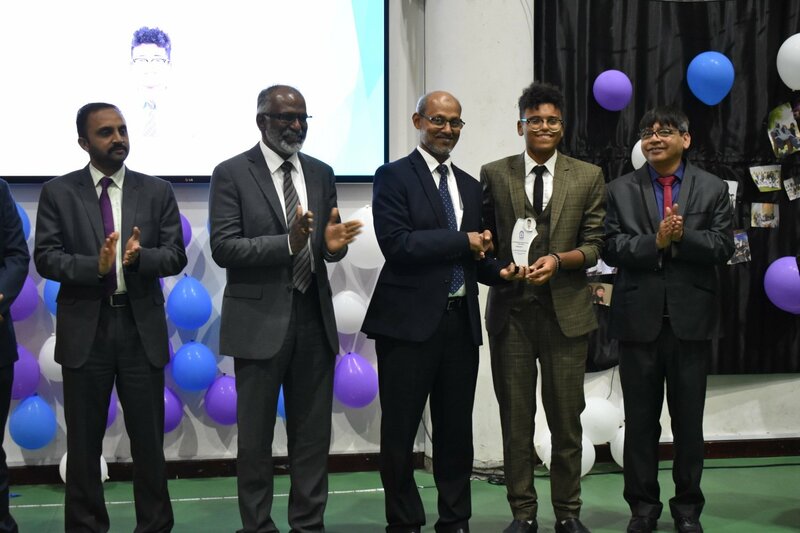 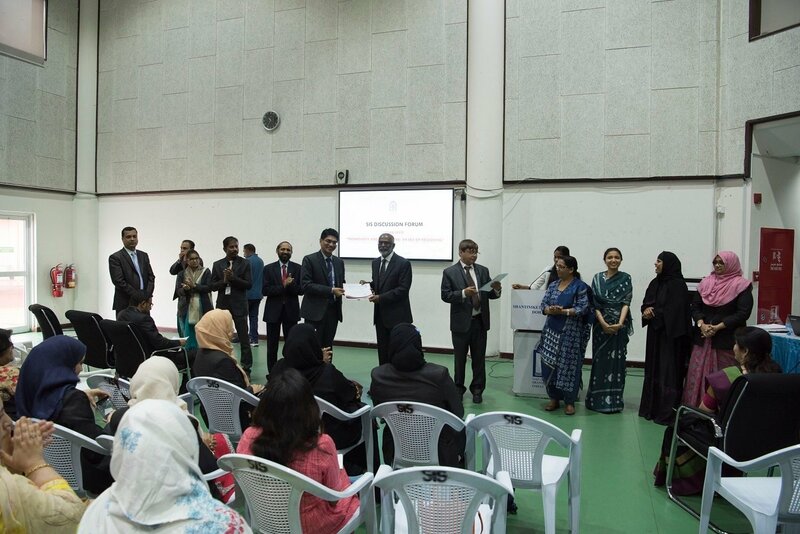 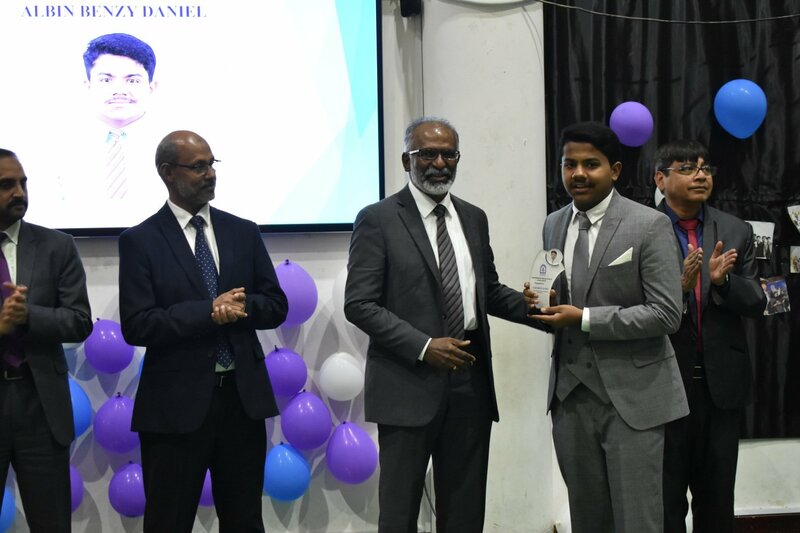 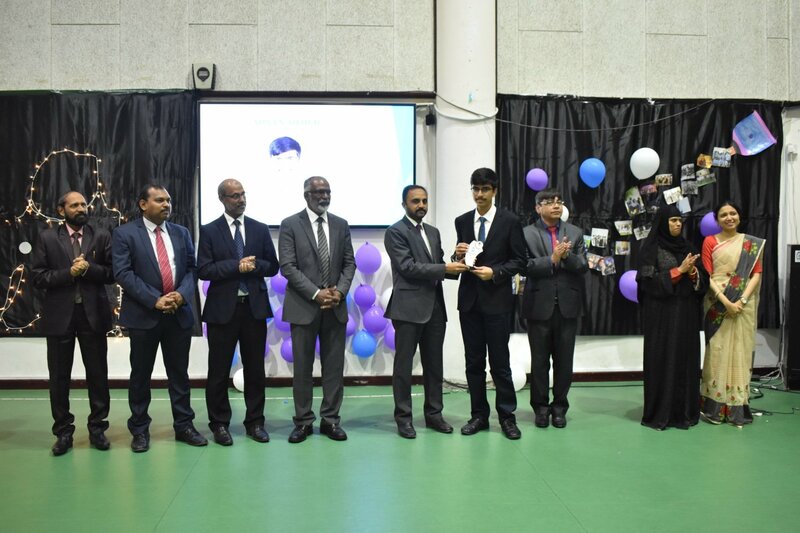 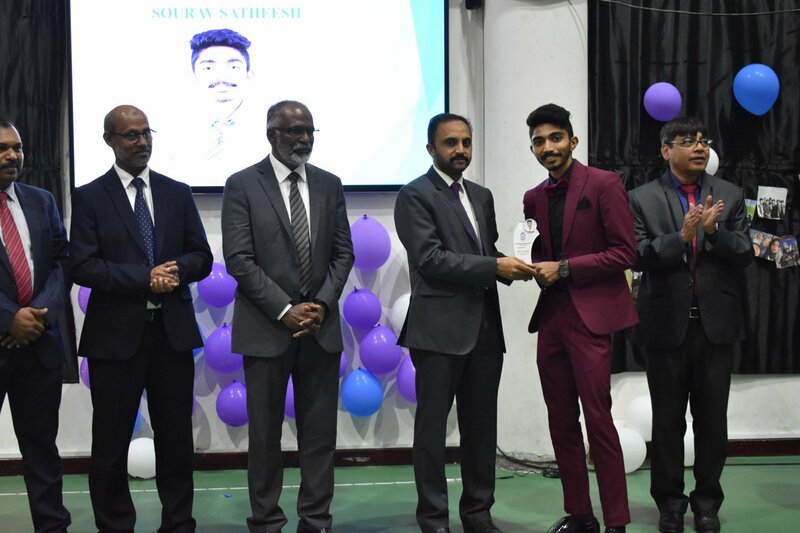 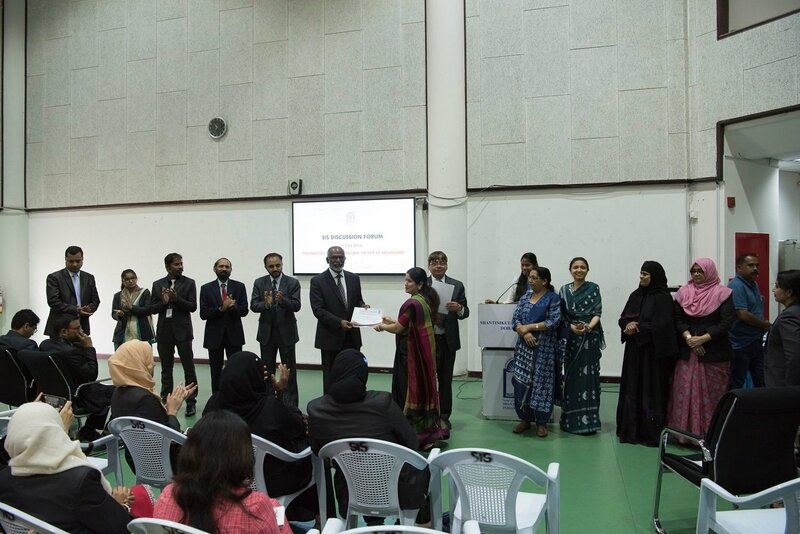 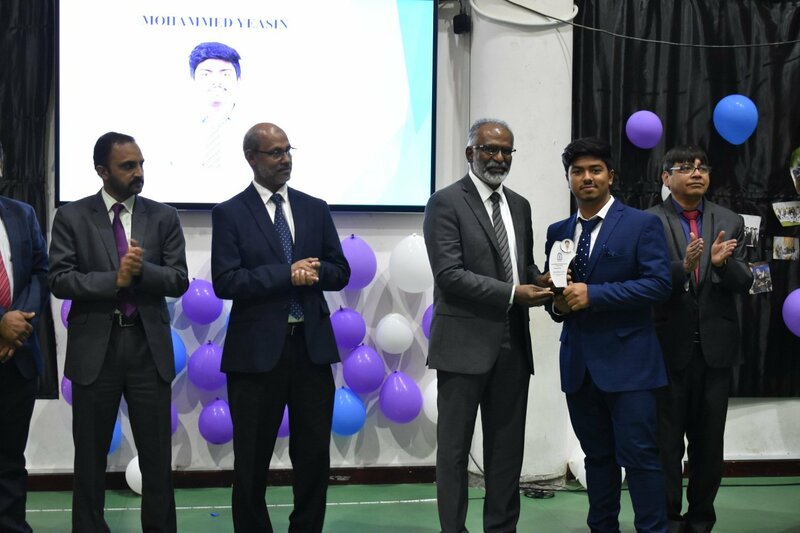 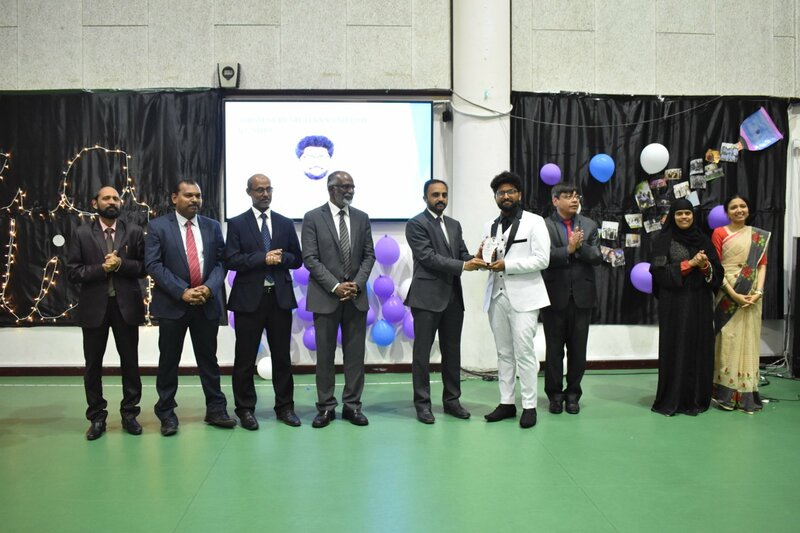 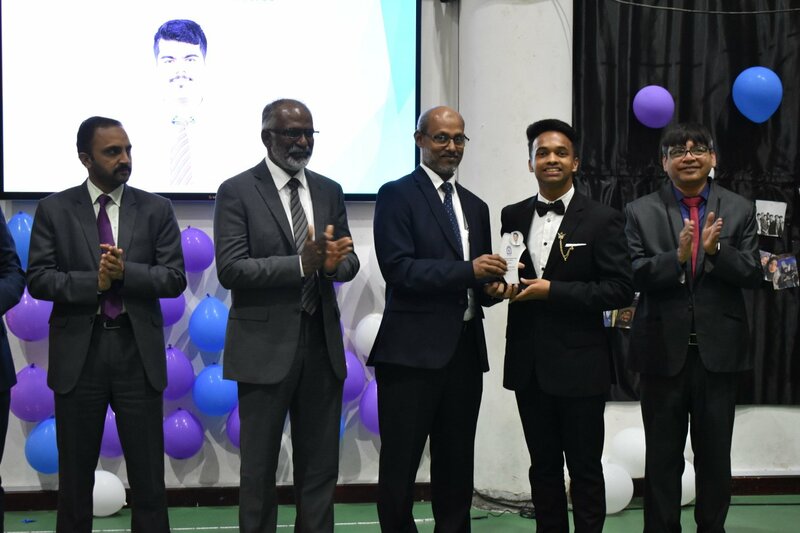 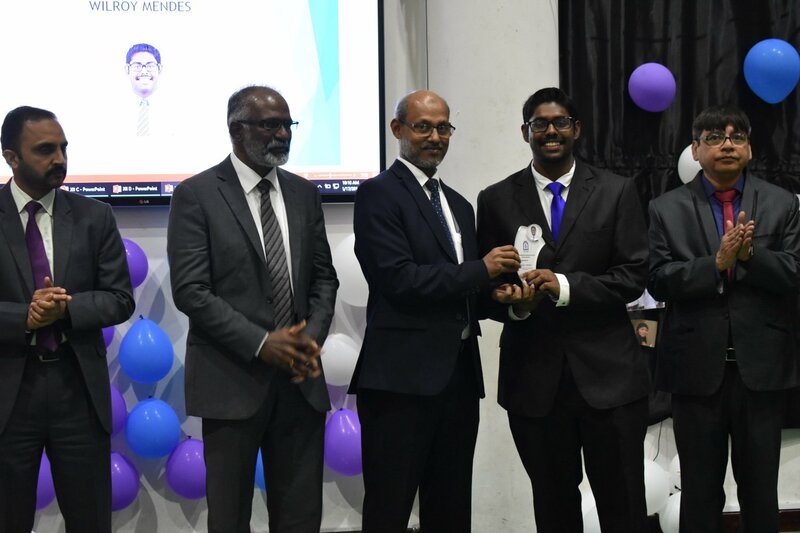 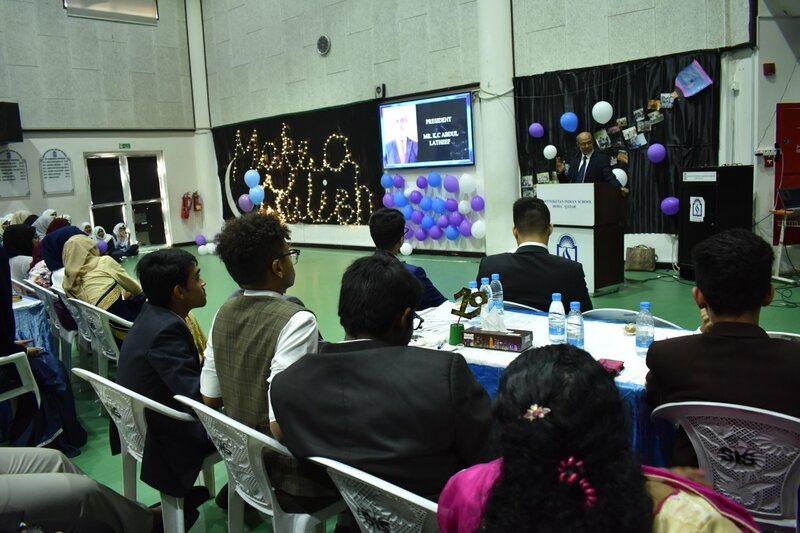 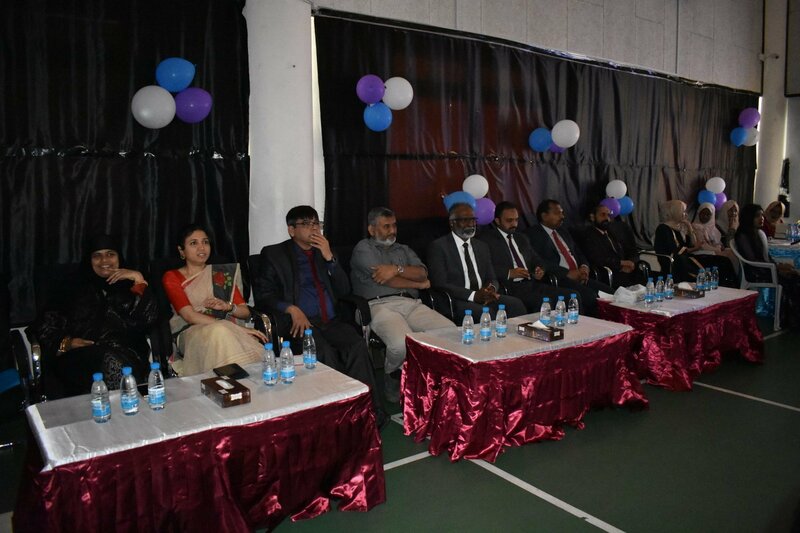 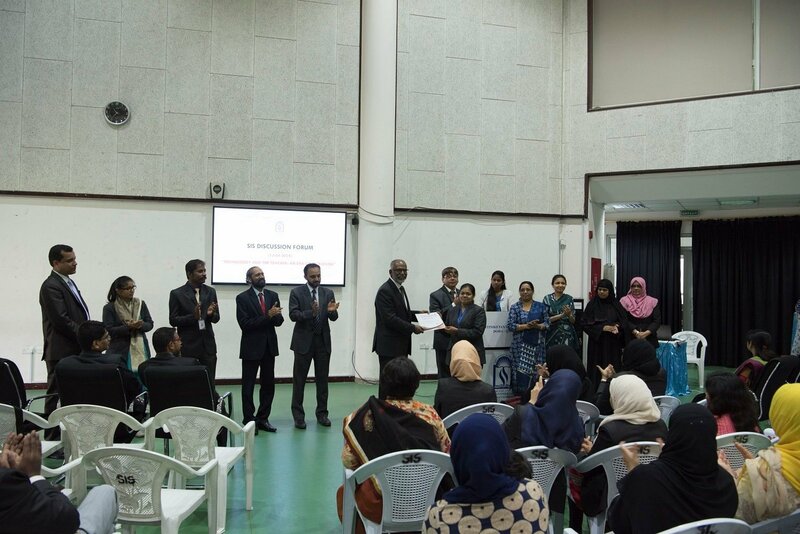 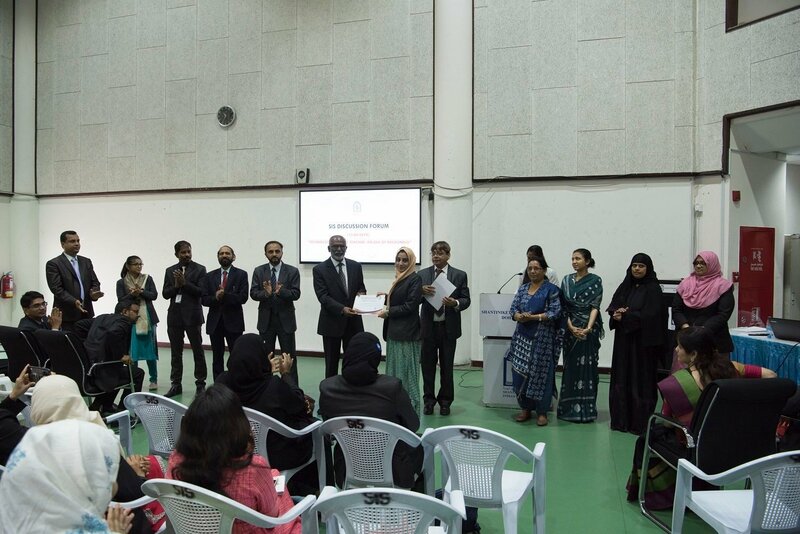 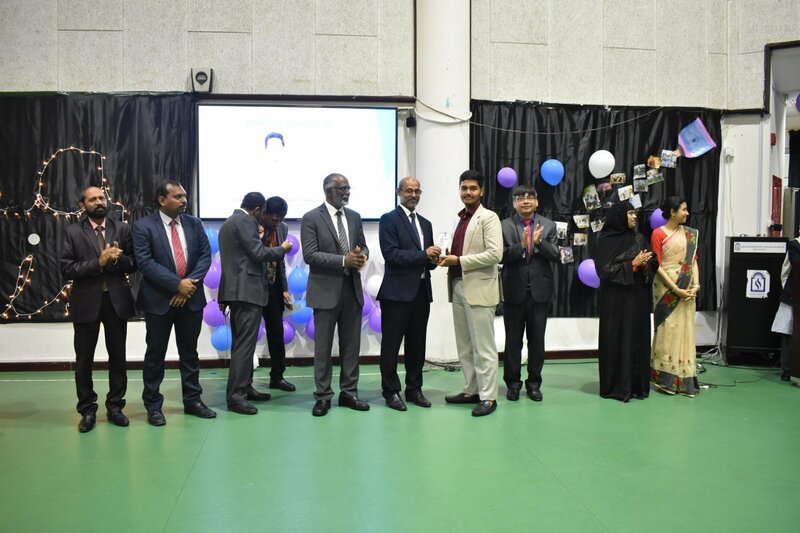 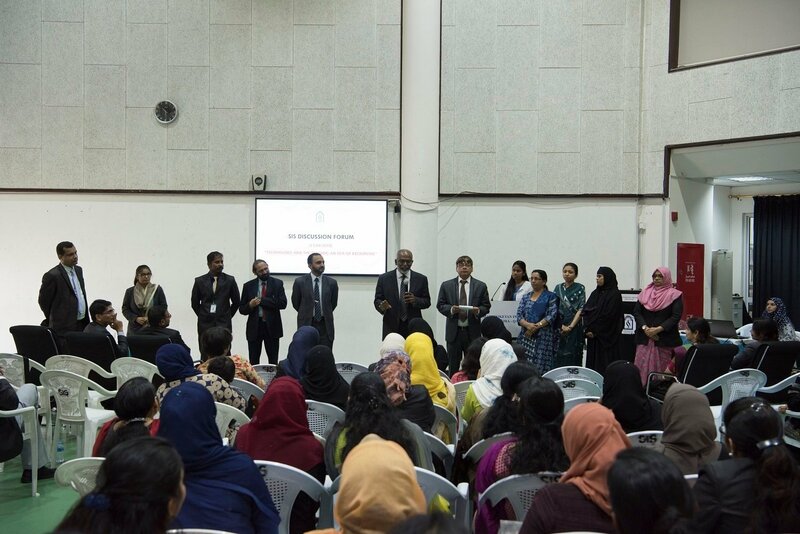 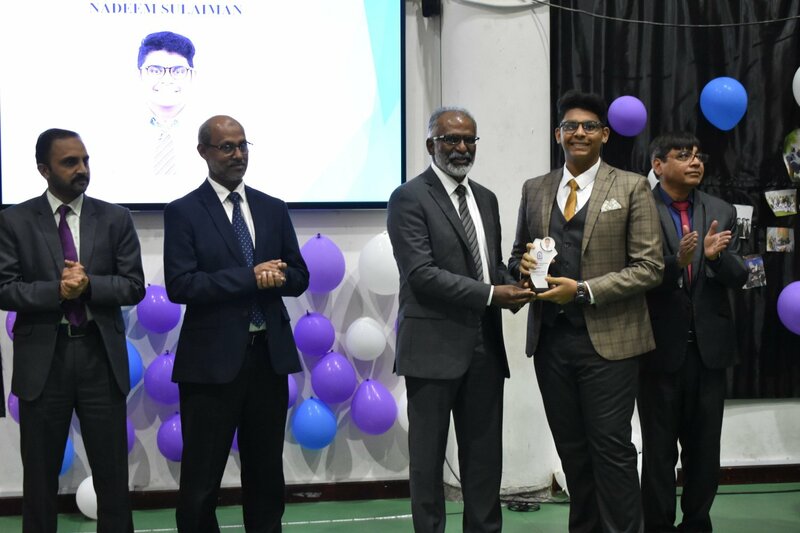 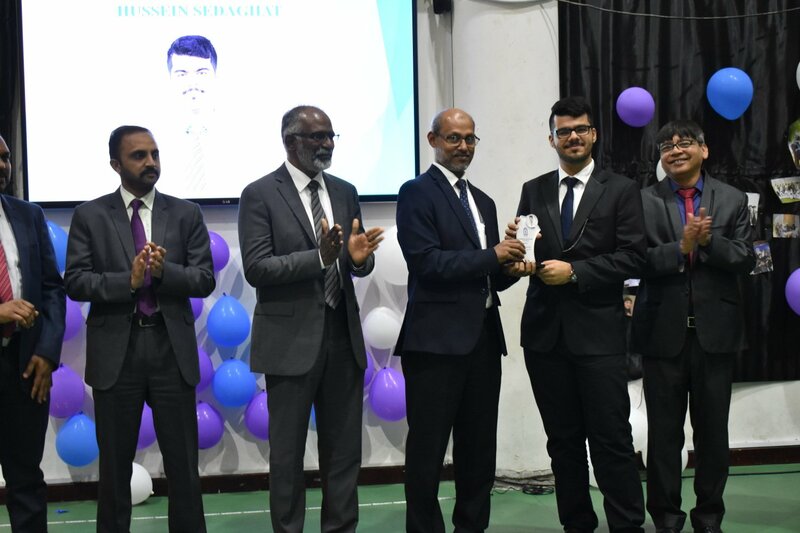 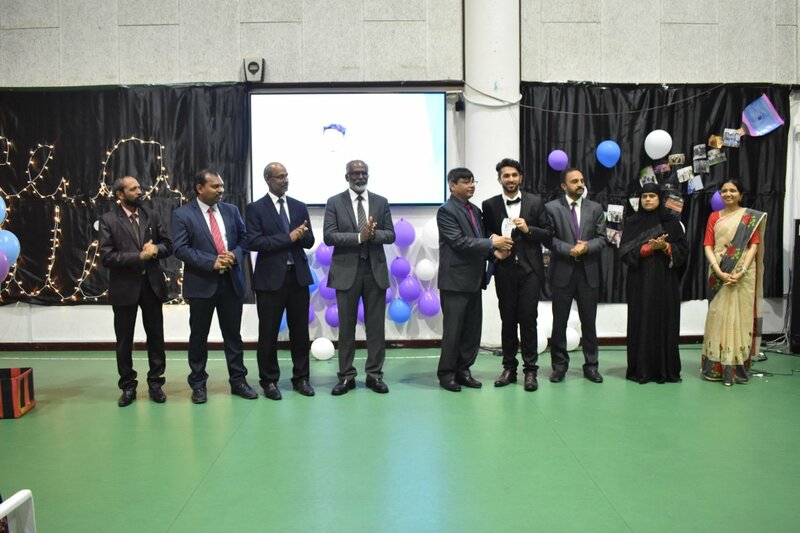 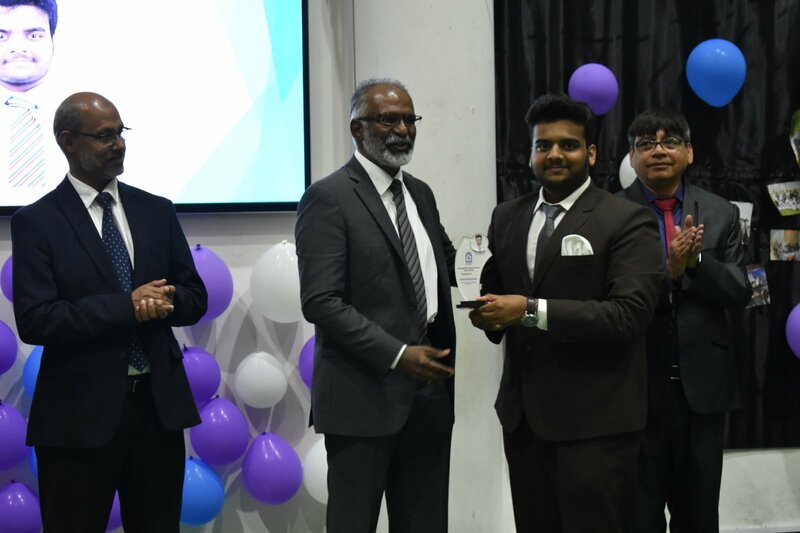 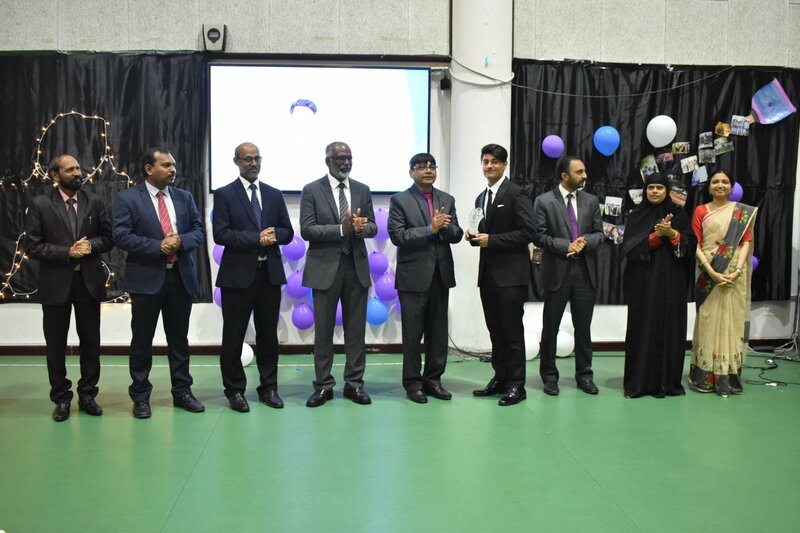 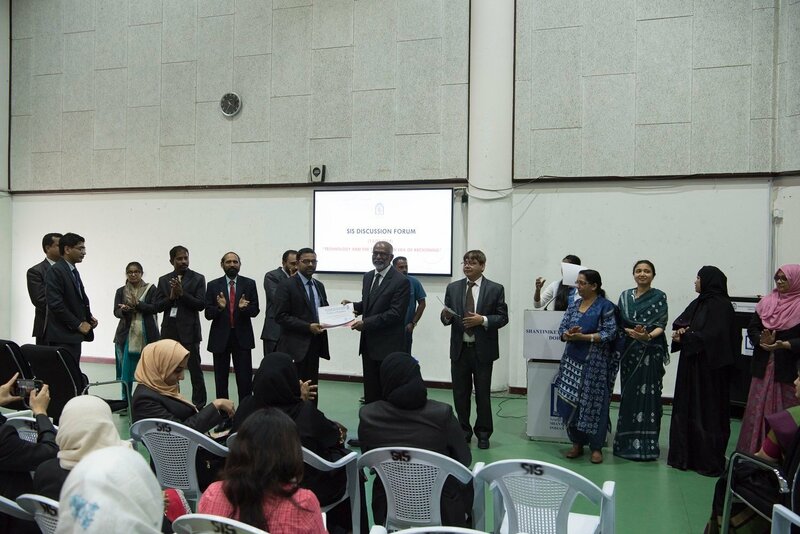 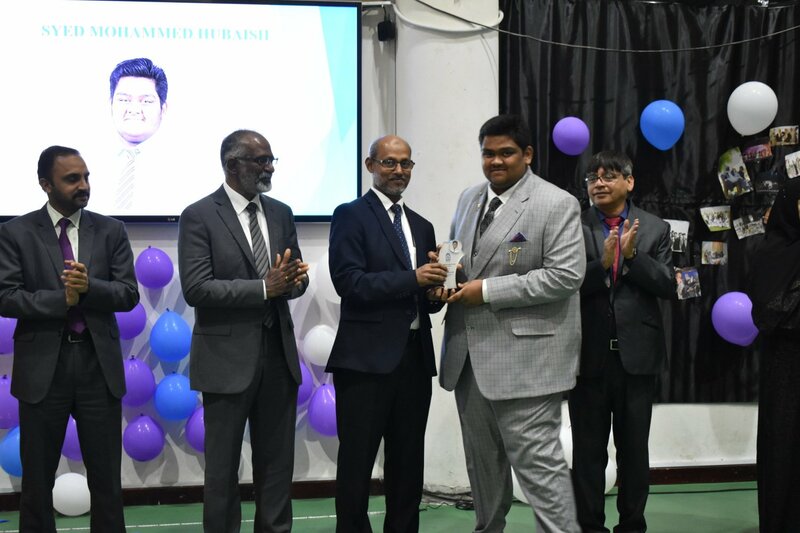 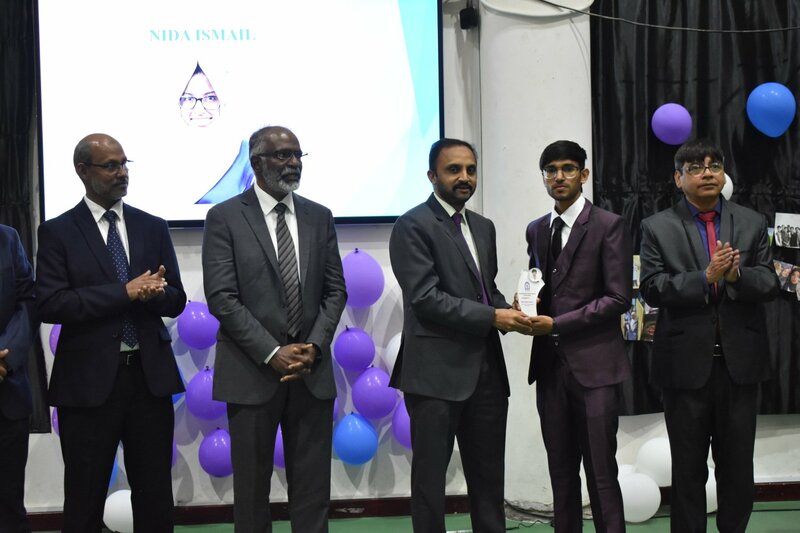 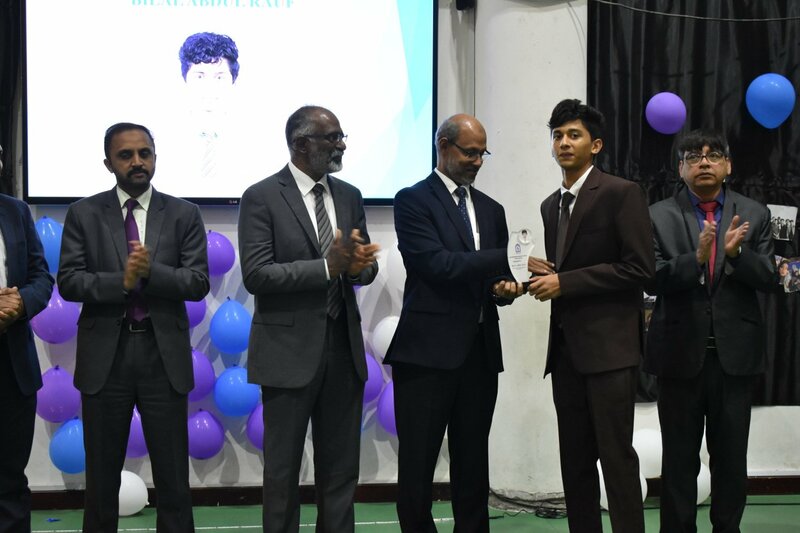 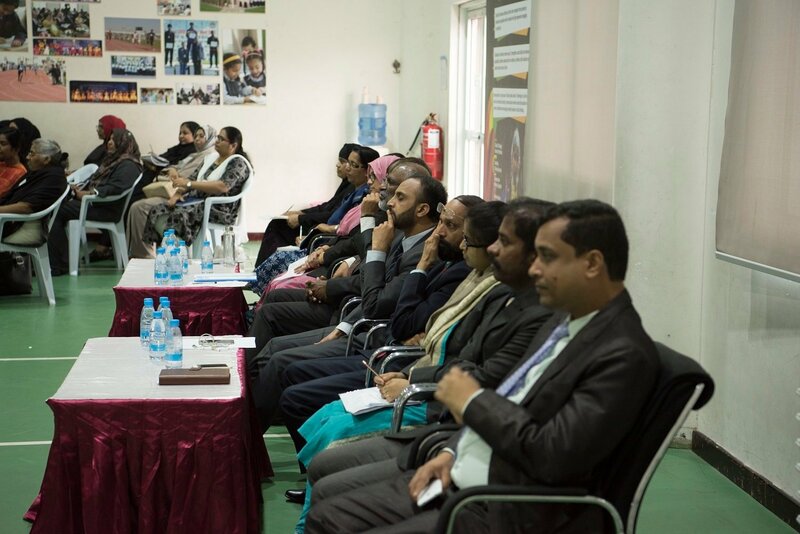 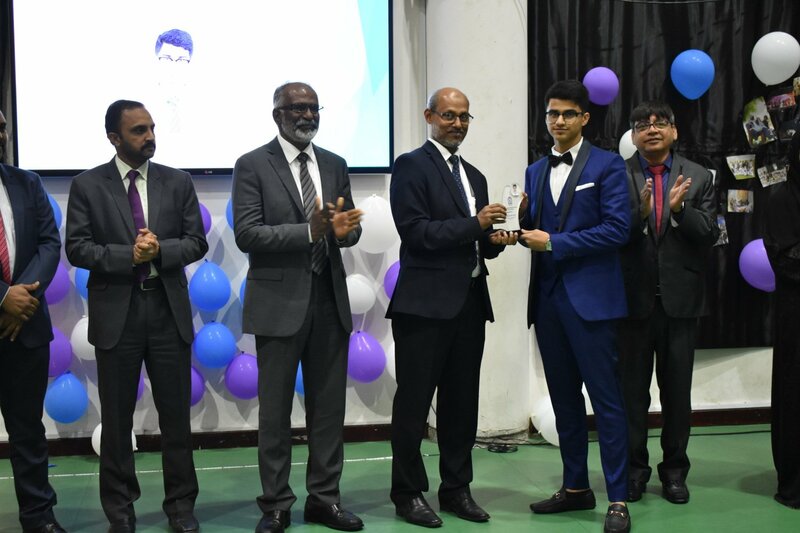 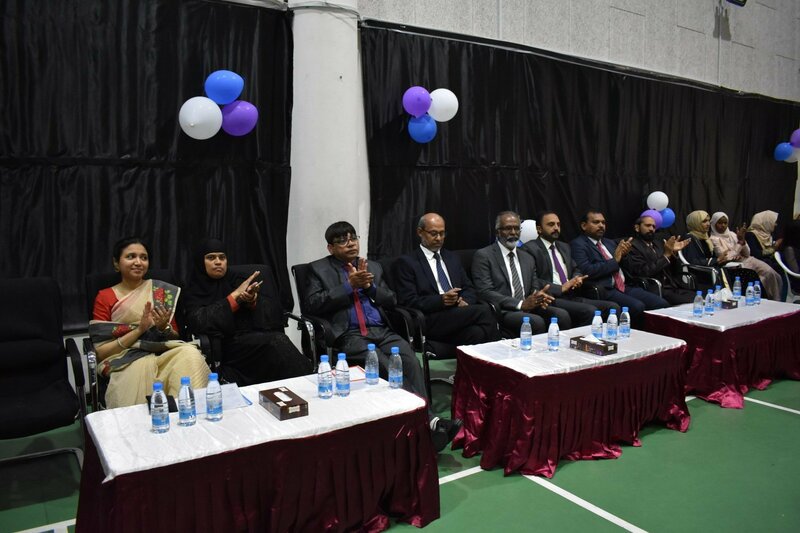 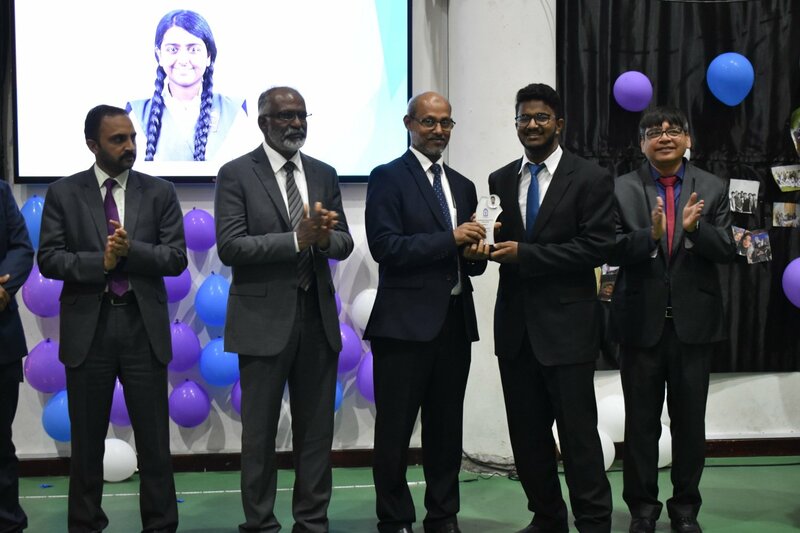 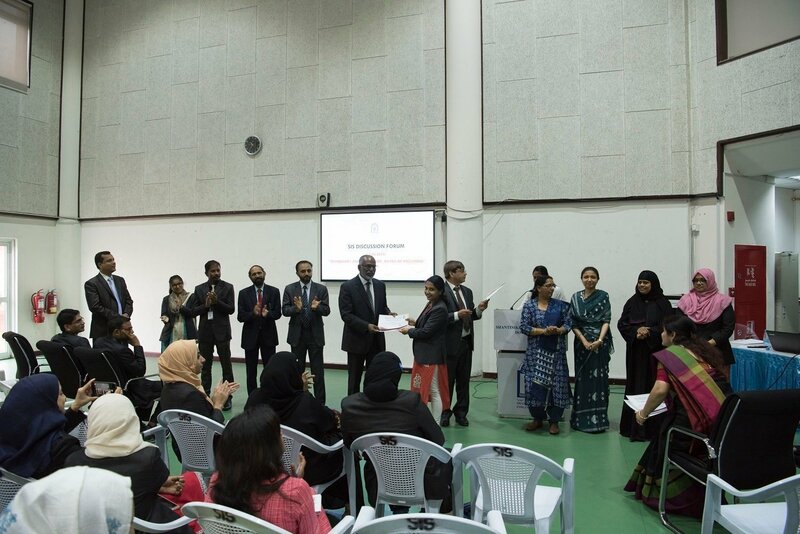 Abdul Latheef, President; Mr. Muhammed Najeeb, Member, School Management Committee; Dr. Subhash B. Nair, Principal; Mr. Shihabudheen Pulath , Senior Vice-Principal; Mr. Dudley O’ Connor, Vice-Principal; Mr. Abdul Salam, Administrator; Head Teachers, Teachers and Alumni Members who consecrated their blessings and best wishes to the outgoing students with their words of wisdom. 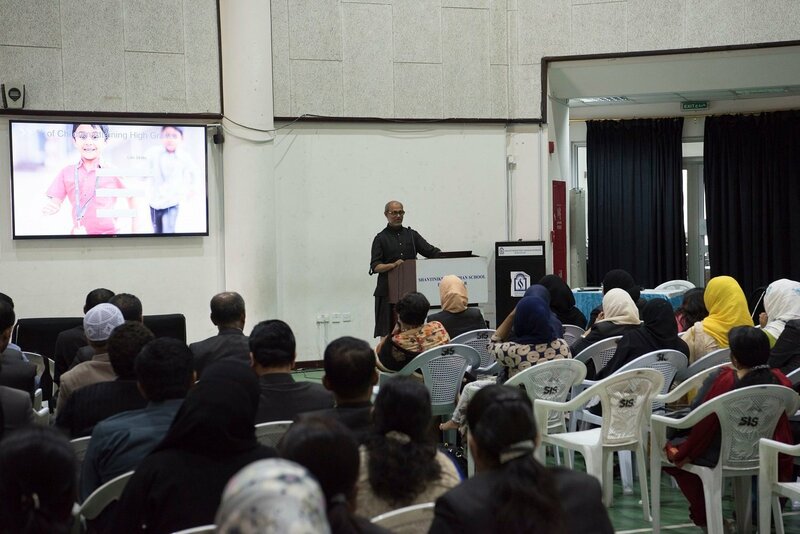 The Alumni members Mr. Dominic O’Connor, Mr. Altamash and Ms. Sara Mathew, mirrored their experiences through video messages. 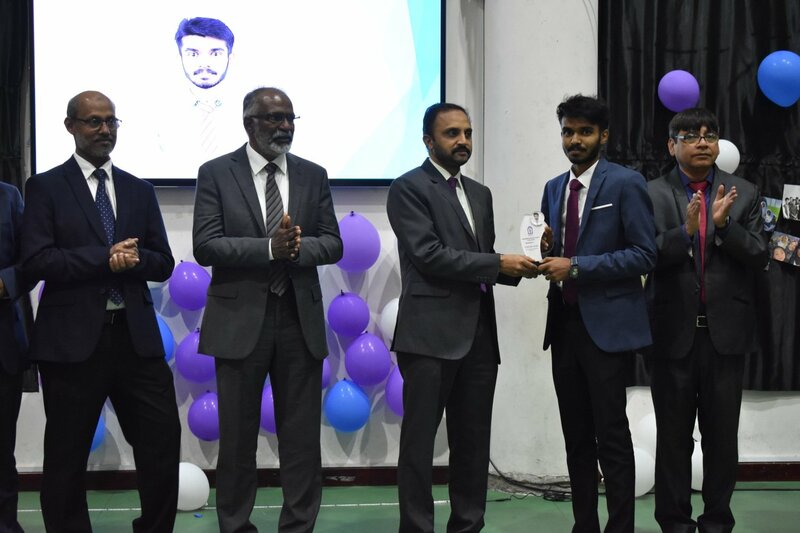 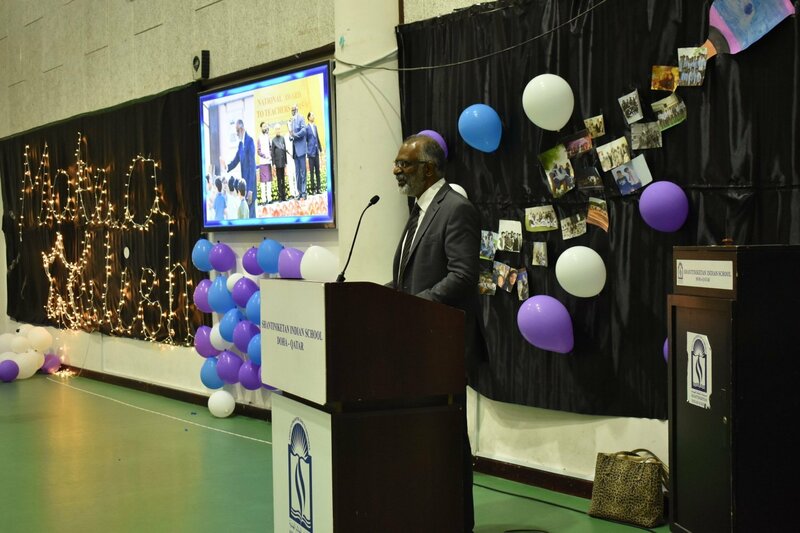 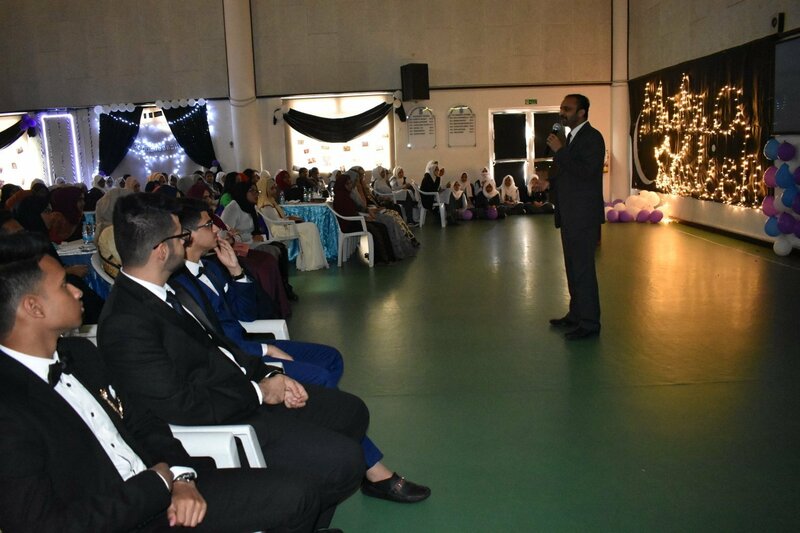 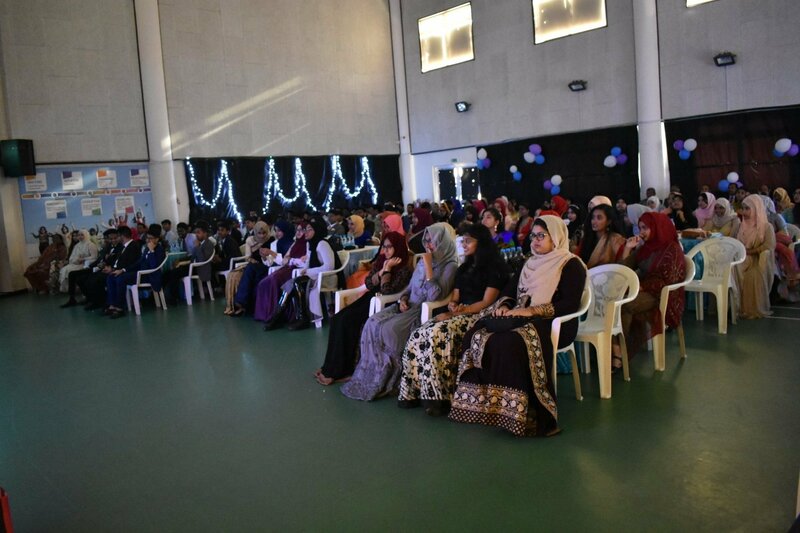 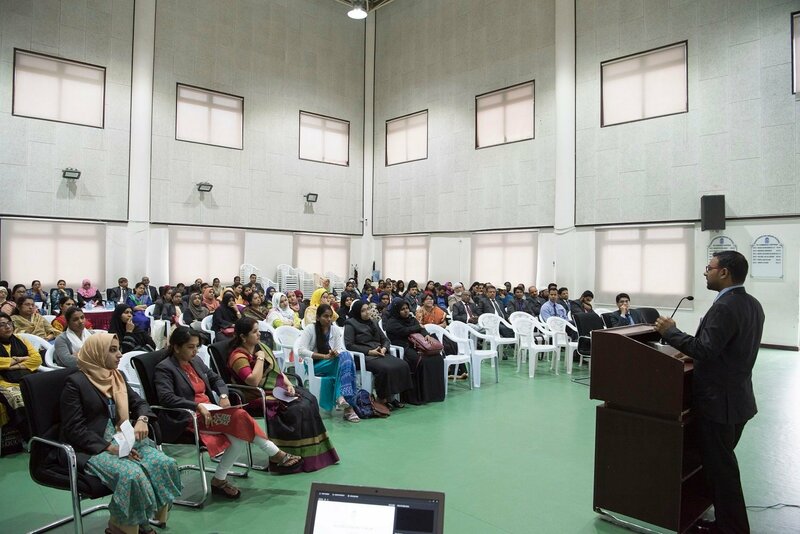 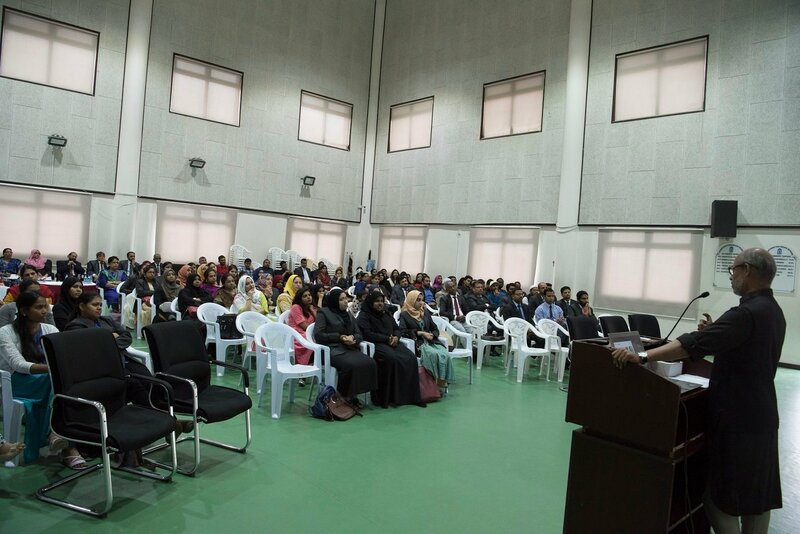 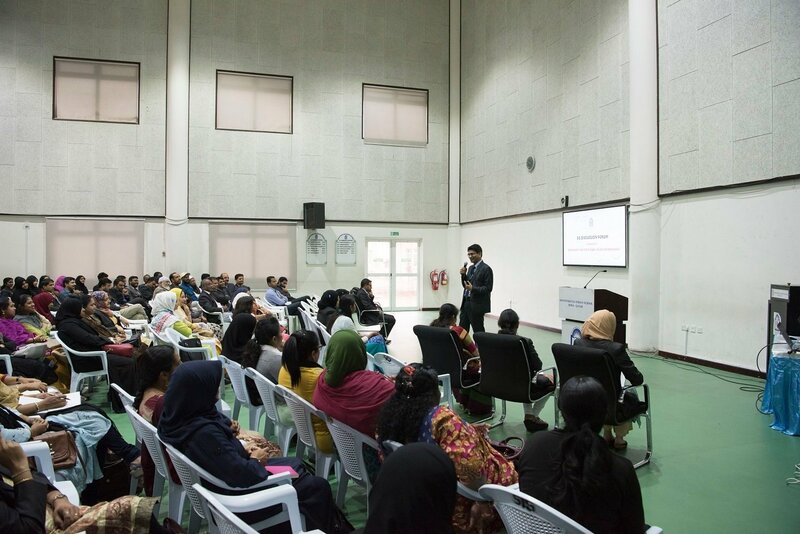 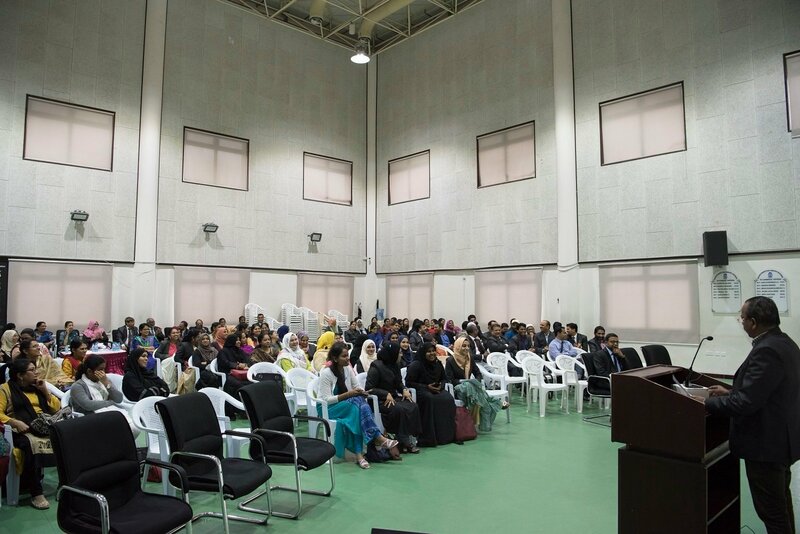 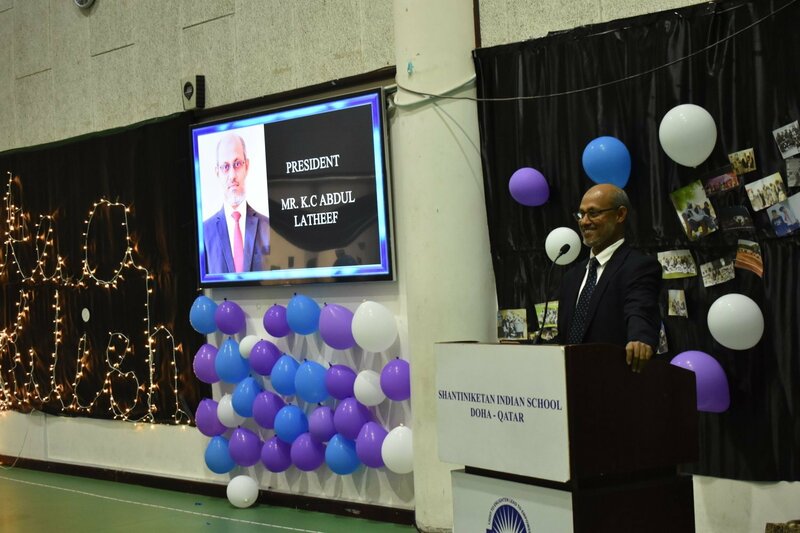 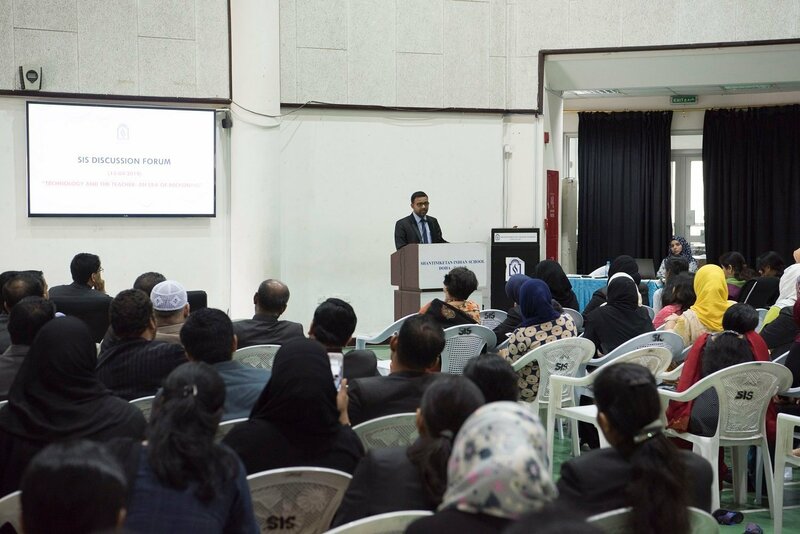 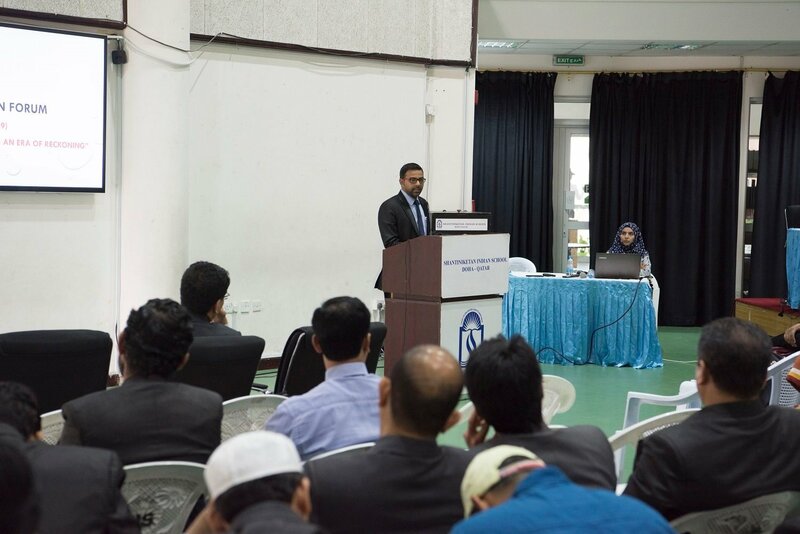 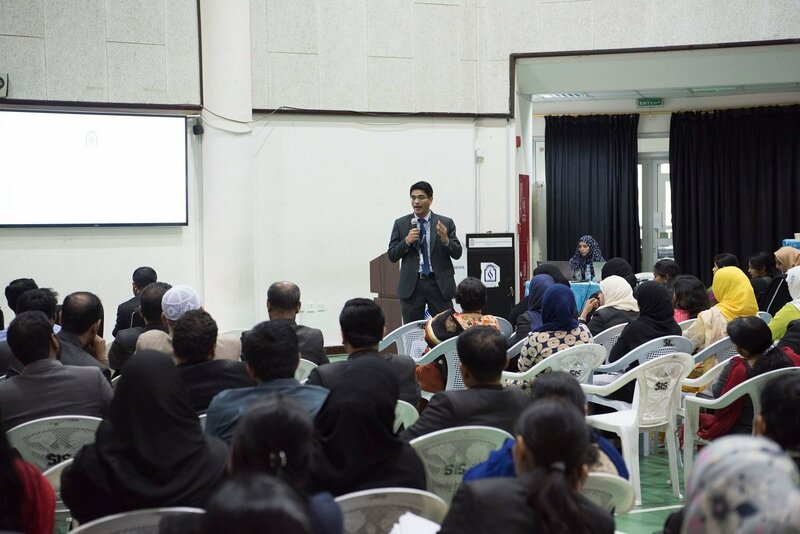 Mr. KC Abdul Latheef, in his presidential address, urged the students to carry with them the values laid down in the SIS vision that they advocate through actions in their life. 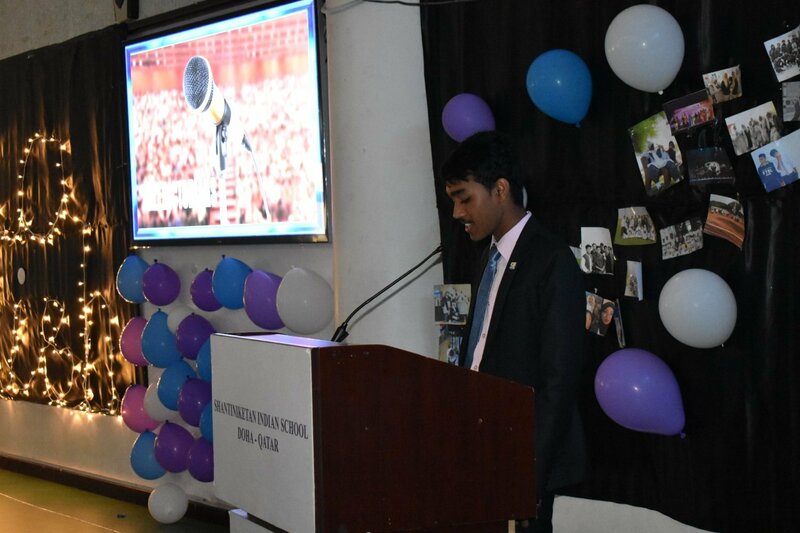 He directed the students to discard all the differences that exist in our nation due to various factors and to work for the goodness and development of the nation. 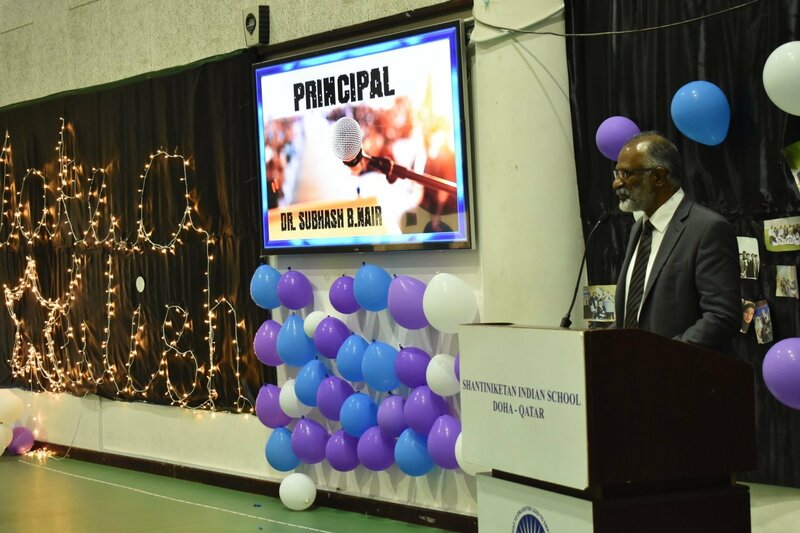 He also urged the students to lead the people towards righteousness in difficult situations and try to be aware of the negative elements as that too need rectification to serve humans better ensuring a positive influence. 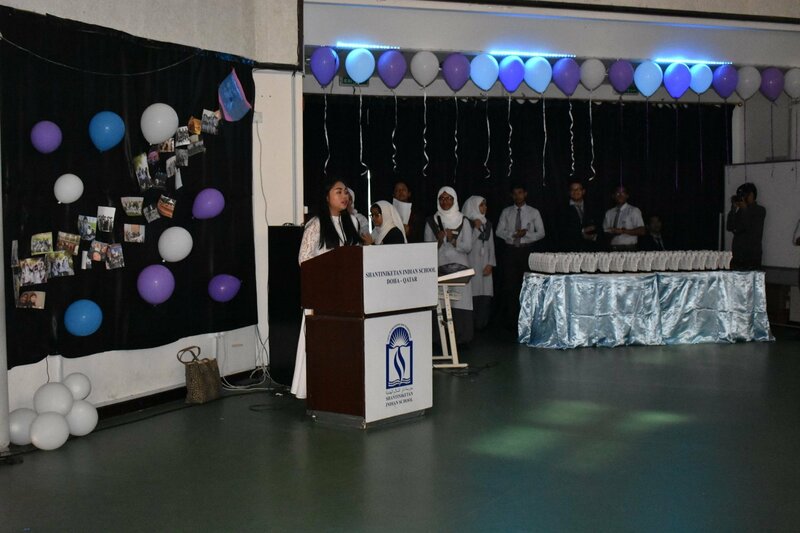 Principal, Dr. Subhash Nair led the pledge and persuaded the students to make their parents feel proud, through their actions. 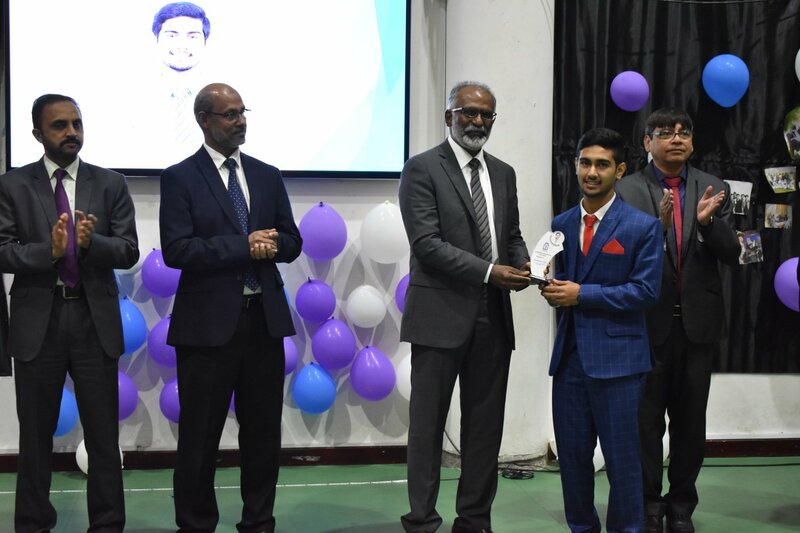 The Valedictorians – Aditya Bhagat, Mehmooda Chowdhury, Danyca, Sundus and Maroofa, representing their class expressed their gratitude towards each and every teacher who nurtured various skills and values to make them stronger and capable to face the global challenges and embark upon a new journey to pursue excellence in their professional career. 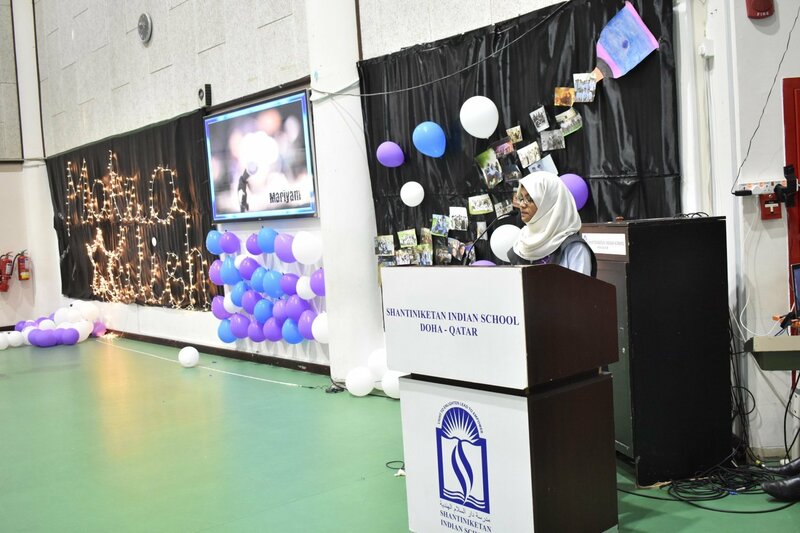 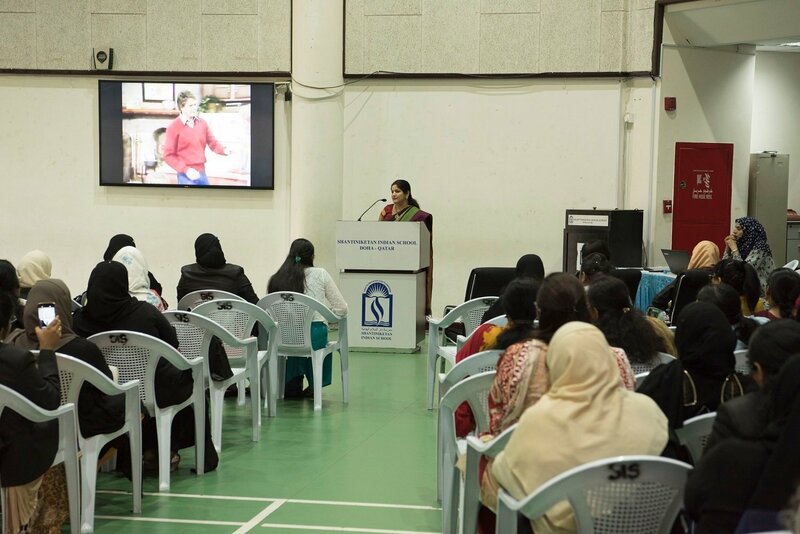 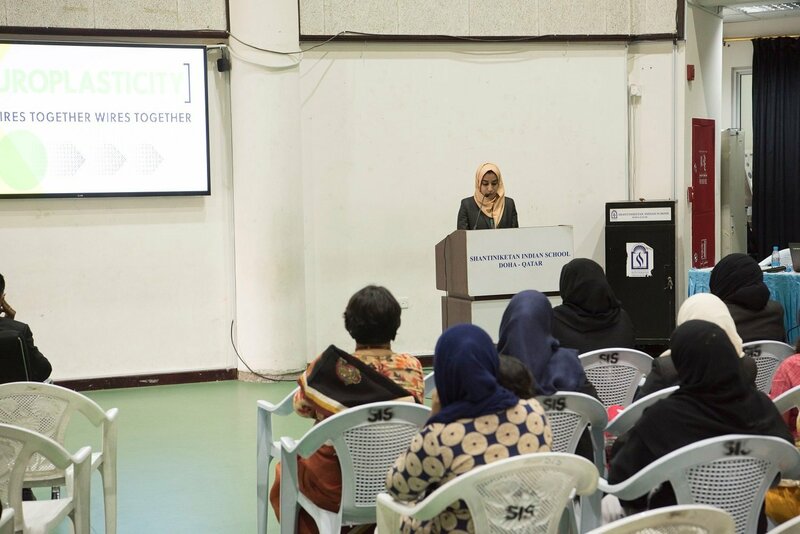 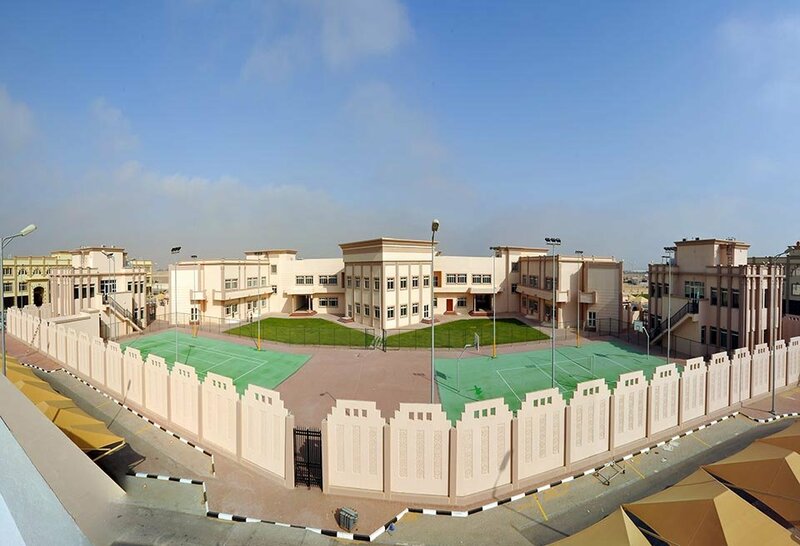 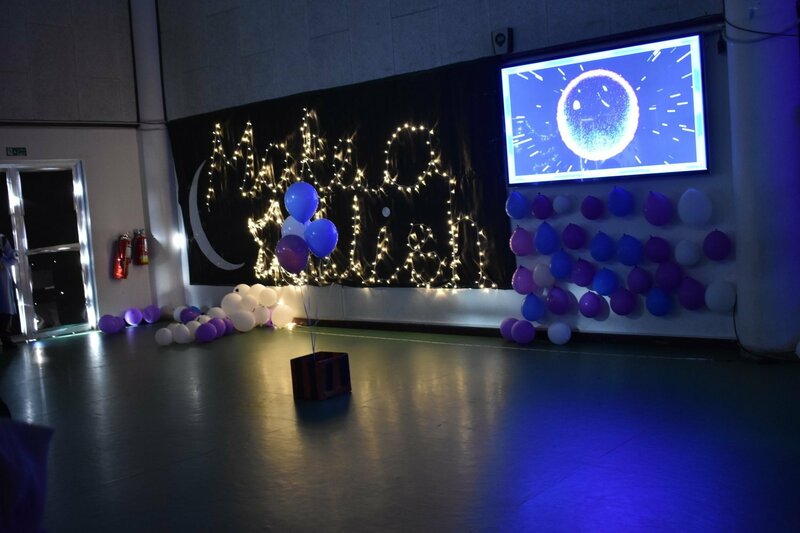 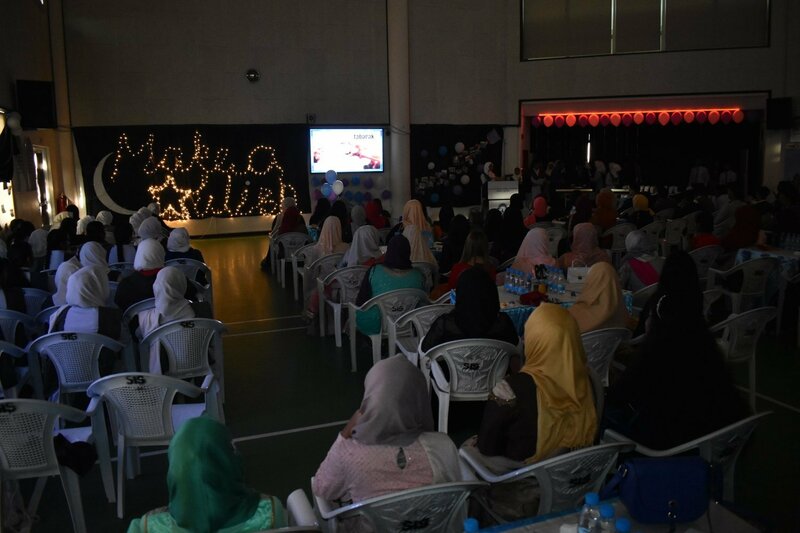 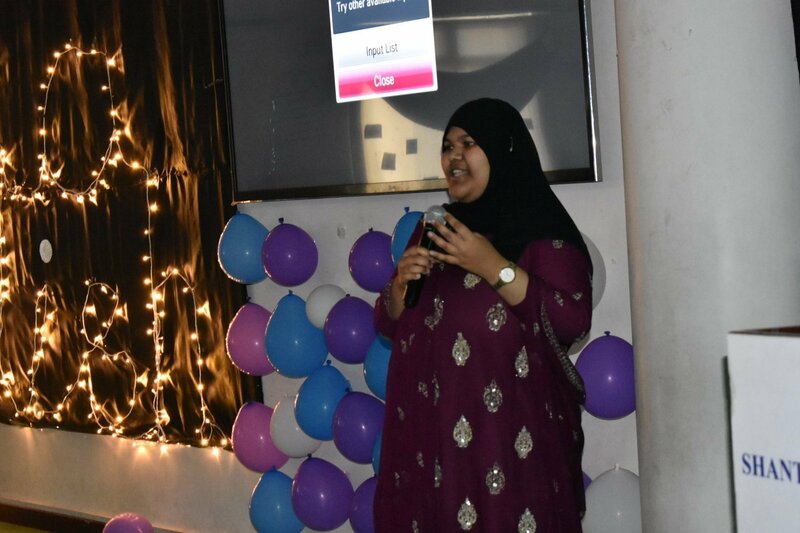 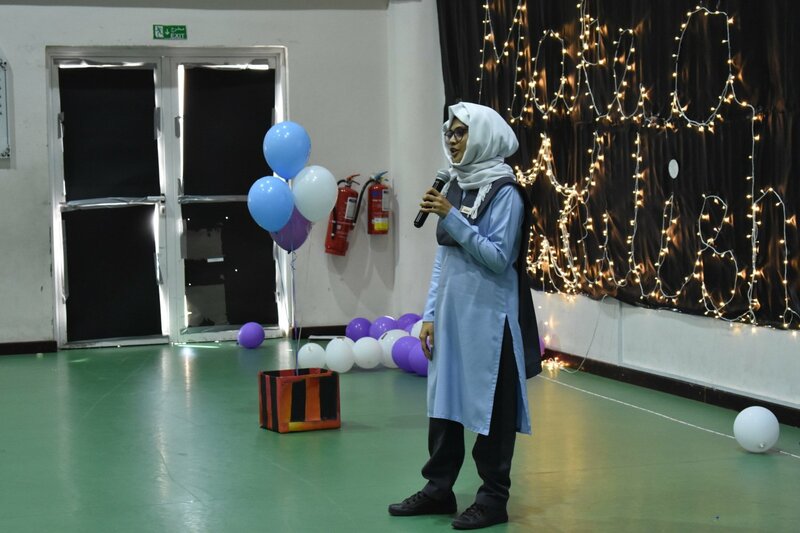 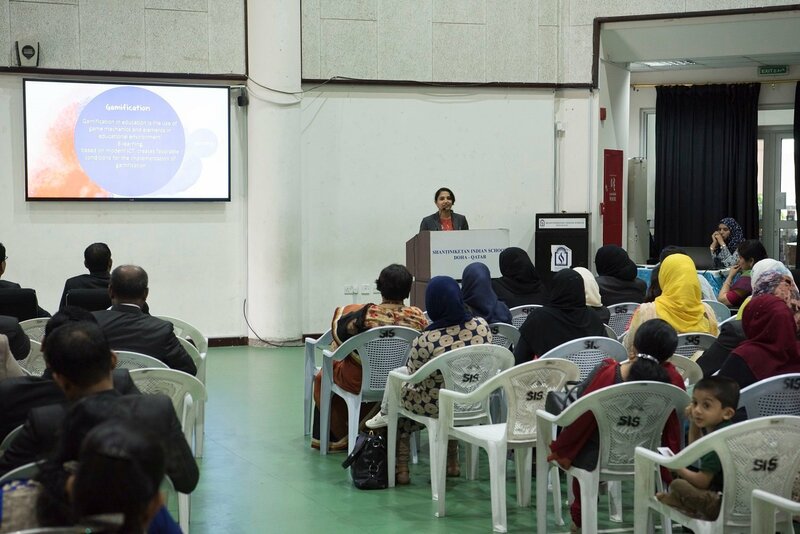 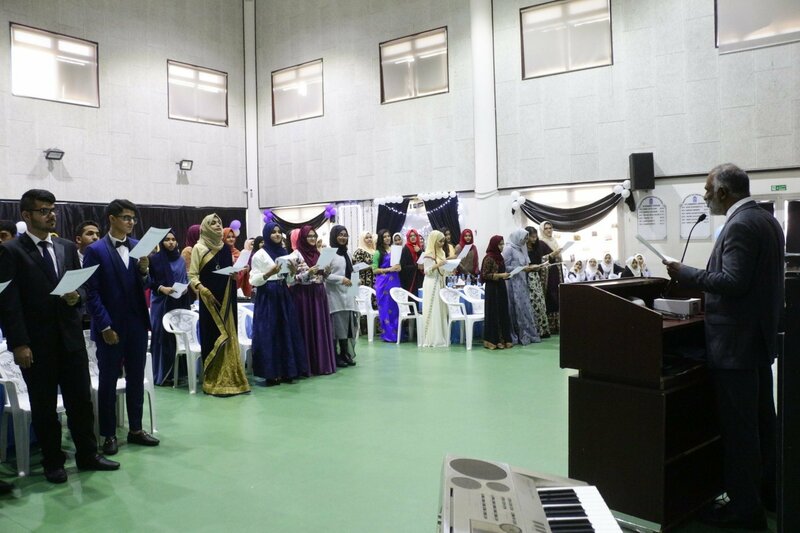 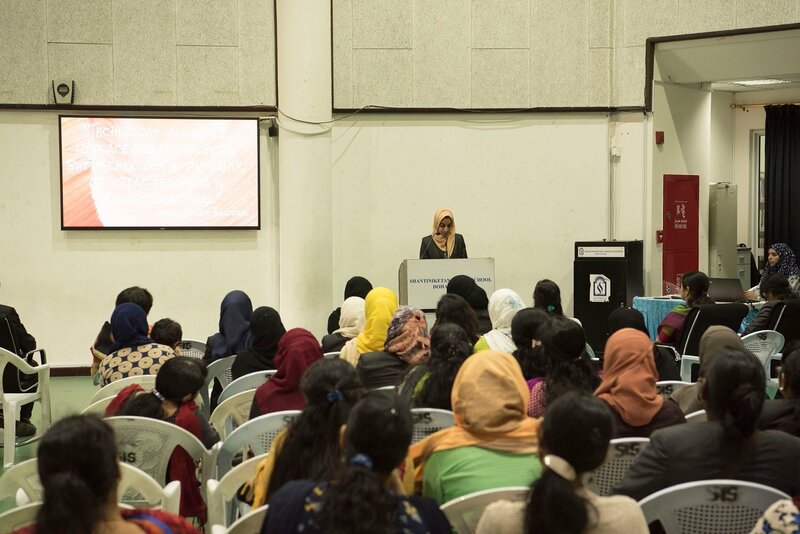 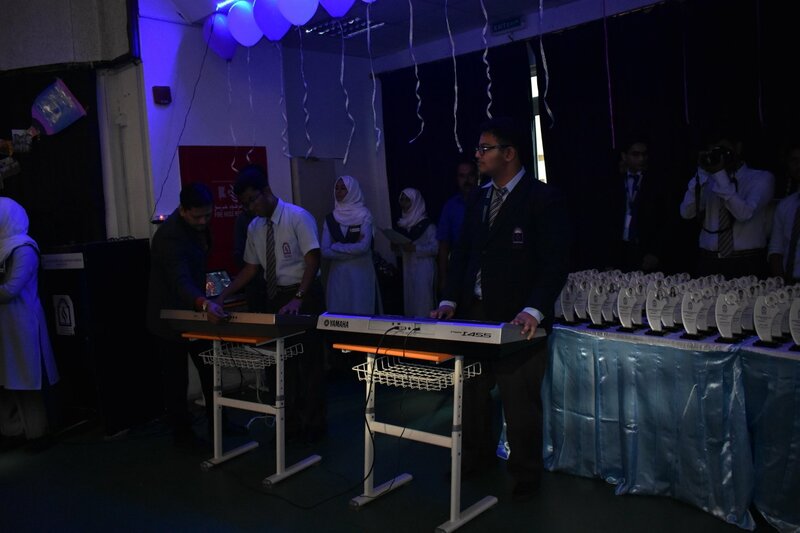 Assistant Head Girl – Hiba Yusuf’s speech “Rise and Shine” was highly motivational. 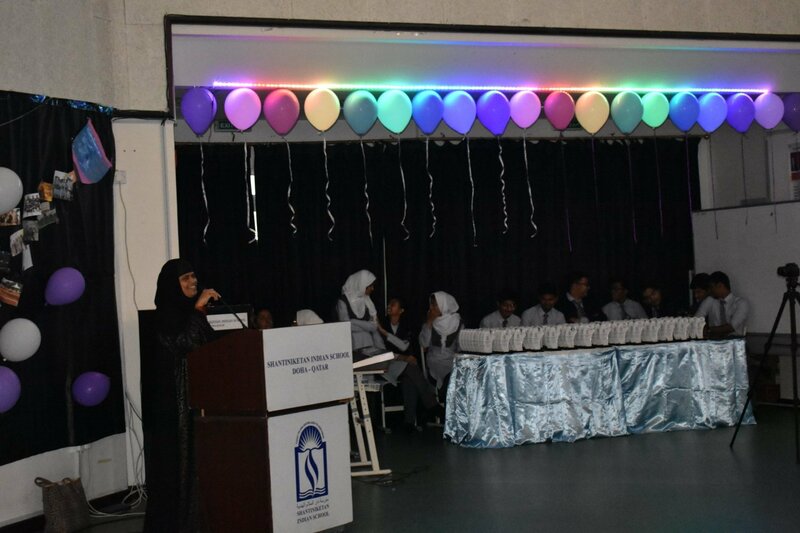 Mariam presented a note of appreciation for all involved. 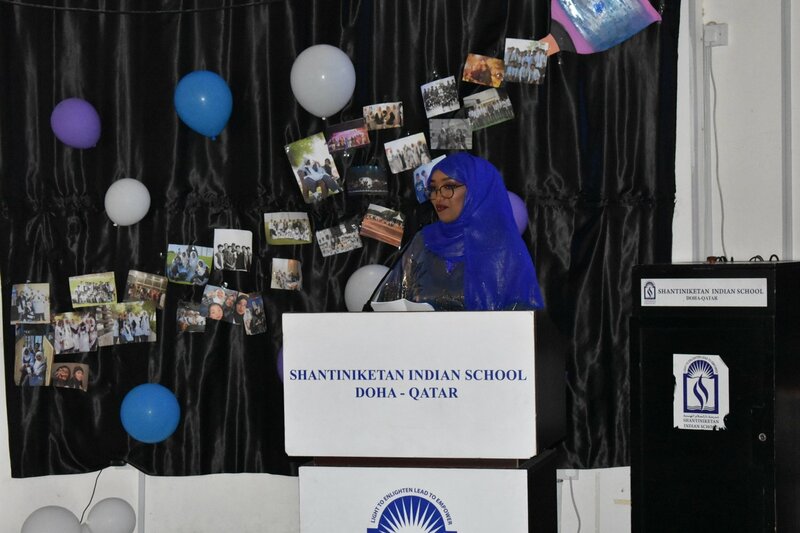 Mementoes were presented to the outgoing Students. 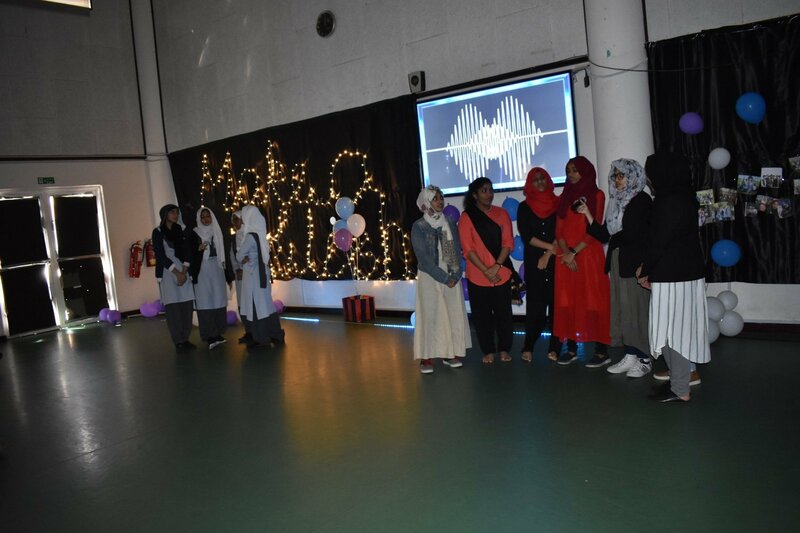 Dance, skit, medley song and games by the students to enliven and enthral the gathering. 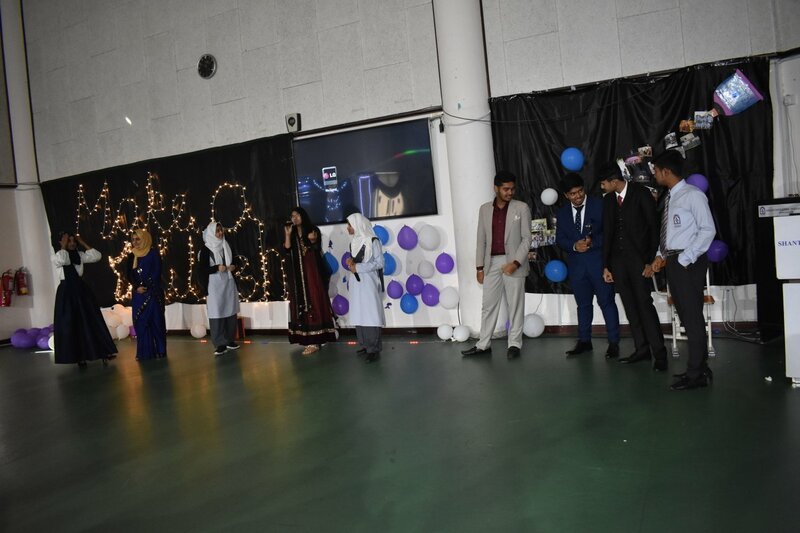 The Managing Committee Members, Principal and the staff congratulated the students of class XI and all the teachers who guided and supported them for their meticulous planning and excellent management of the event.